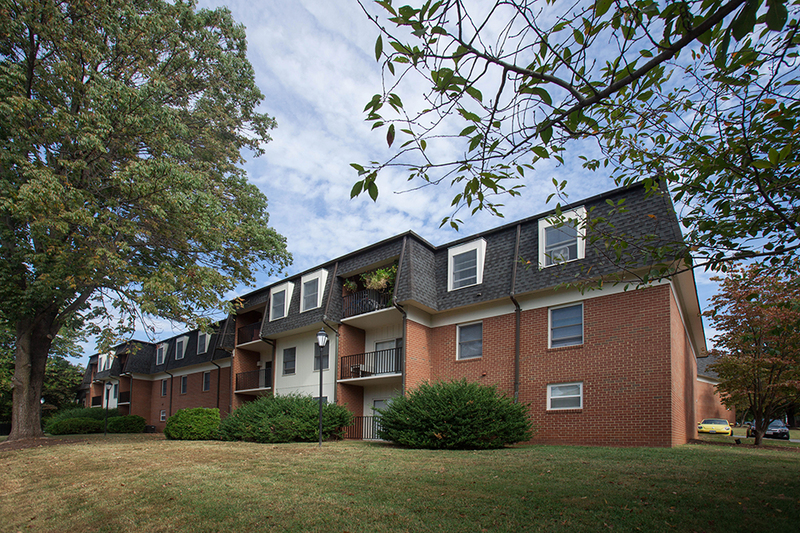 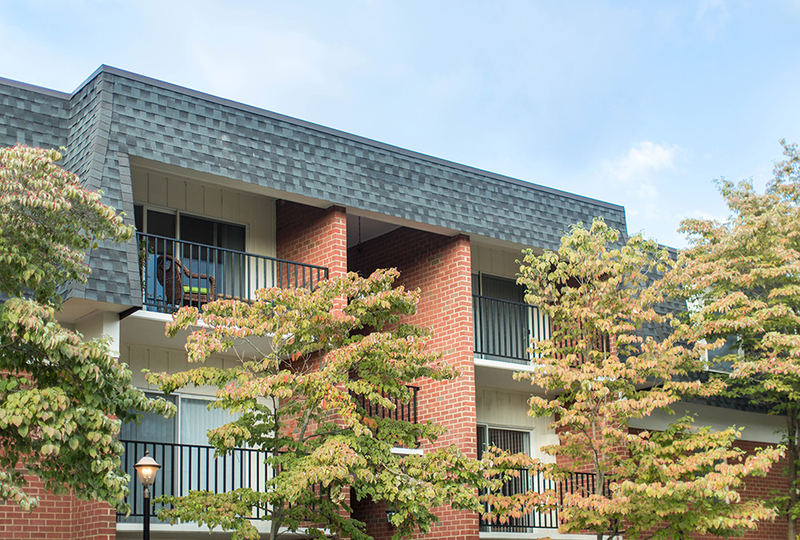 Ivy Garden Apartments in Charlottesville is a distinctive community of 440 apartments, ideally suited for individuals who require proximity to UVA and Charlottesville’s business districts, as well as convenient shopping, banking and dining. 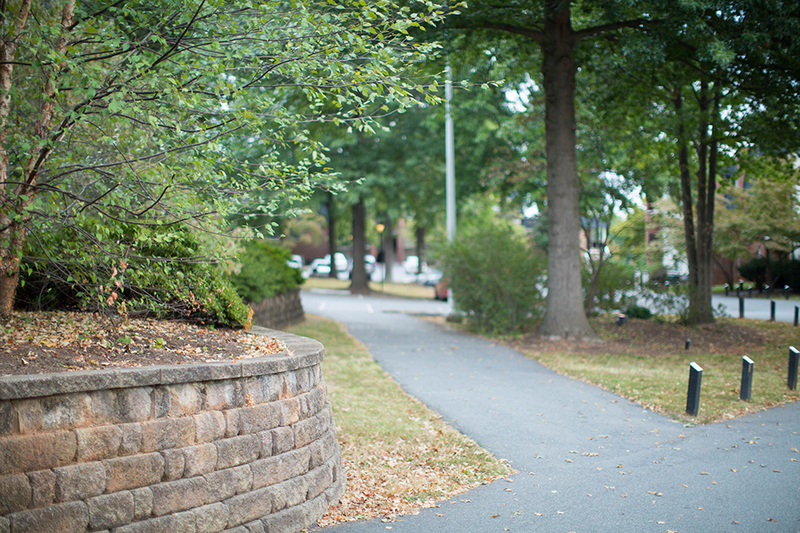 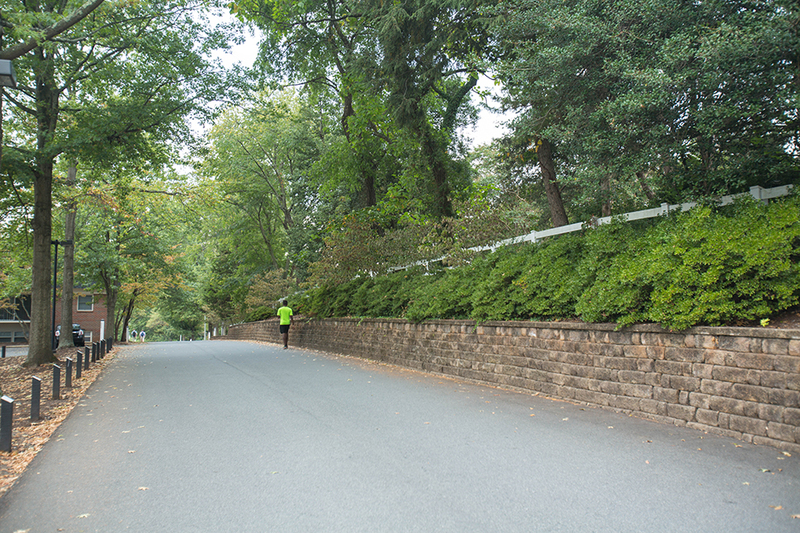 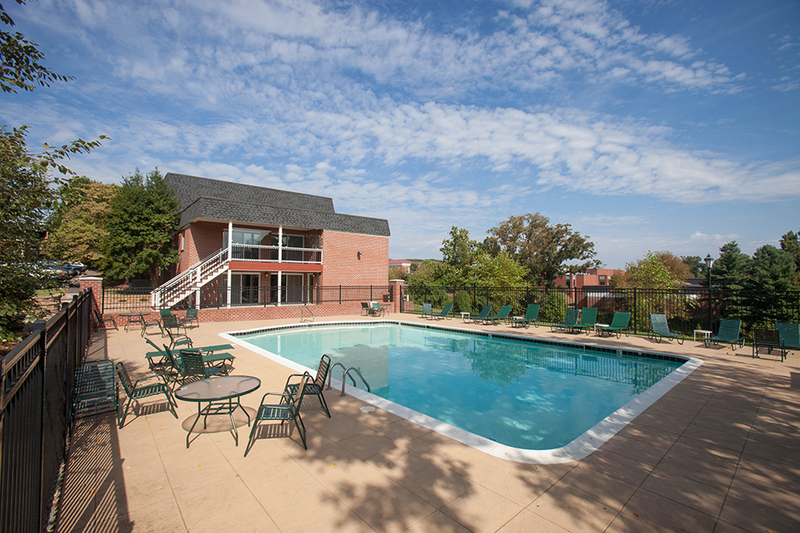 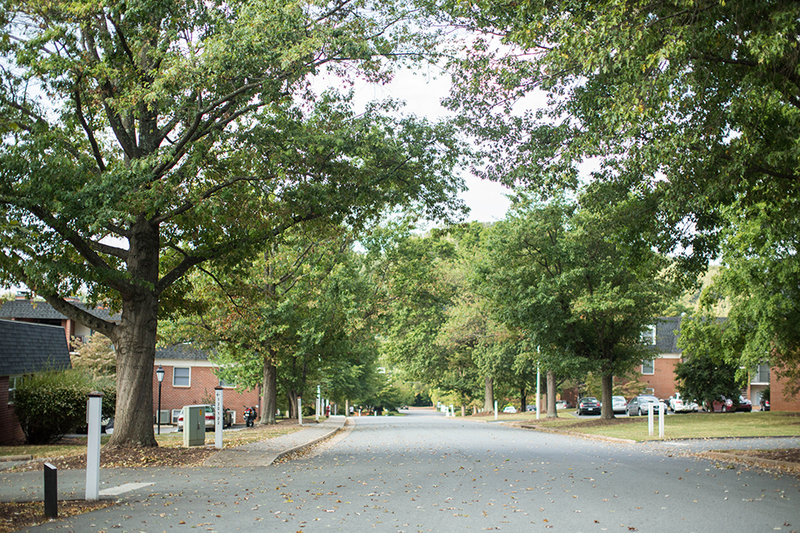 Located on Old Ivy Road, Ivy Garden is only a five-minute walk/bike ride from the University of Virginia’s Darden Business School, School of Law, Judge Advocate General’s School, North Grounds Recreation Center, Davenport Field, University Hall and the new John Paul Jones Arena. 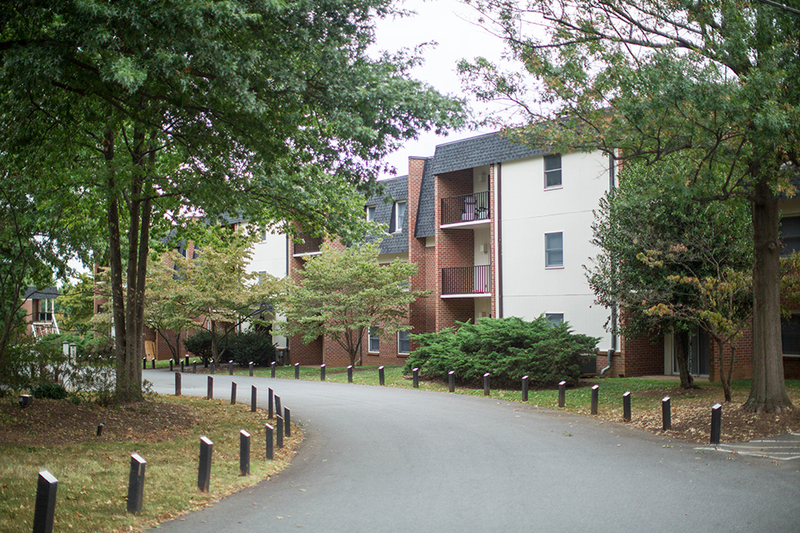 UVa’s Central Grounds and individual Schools (such as the Architecture, Education, Engineering, Medical, Nursing, etc.) 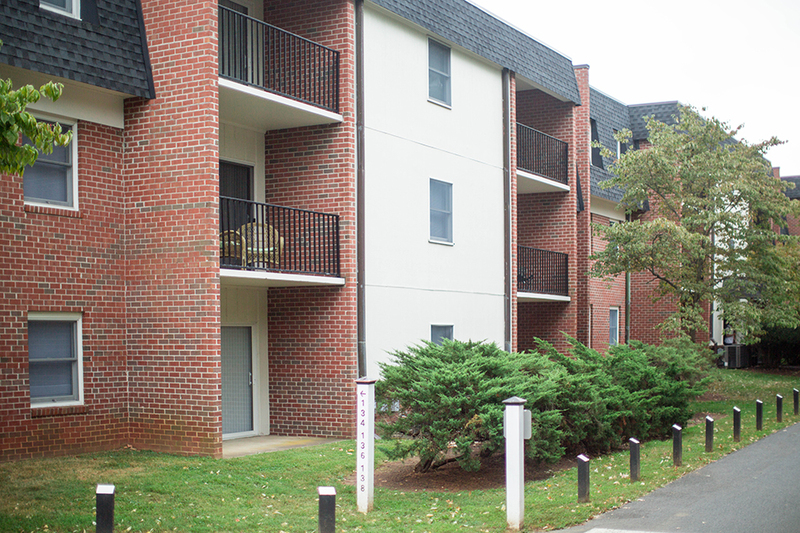 are easily accessible via the UVA bus line (less than 200 yards away.) 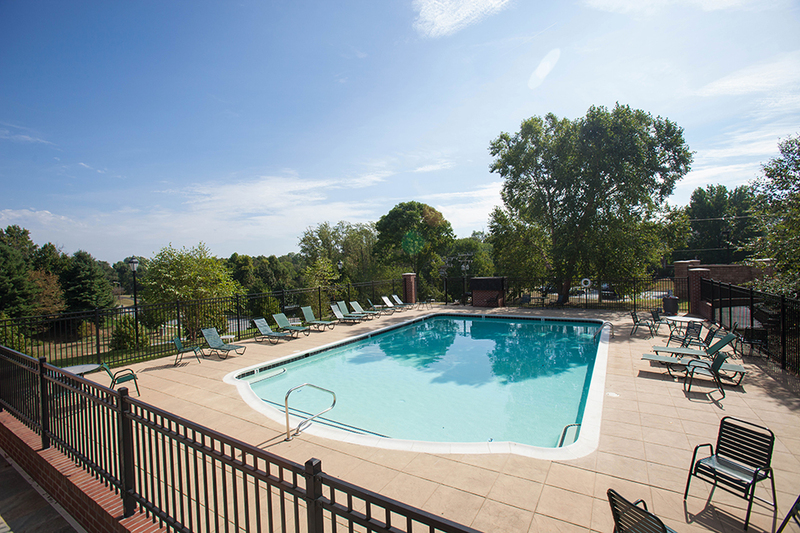 The Boar’s Head Inn and Birdwood Golf Course are both less than a mile away. 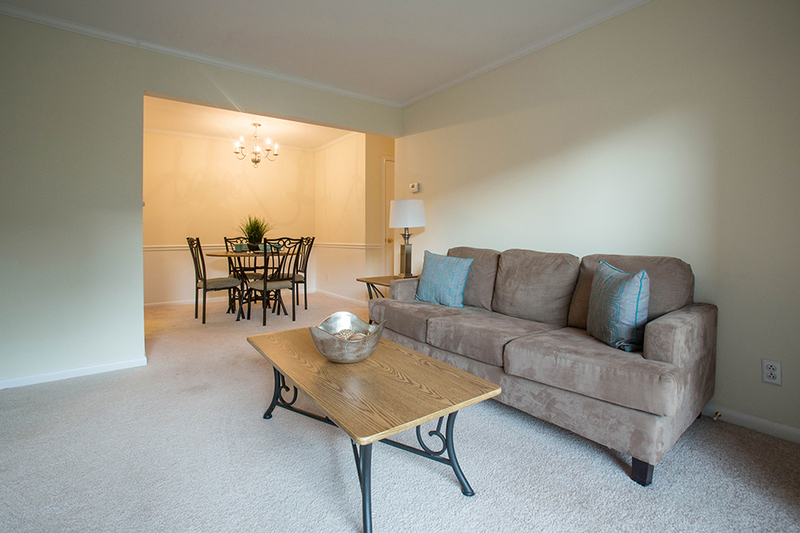 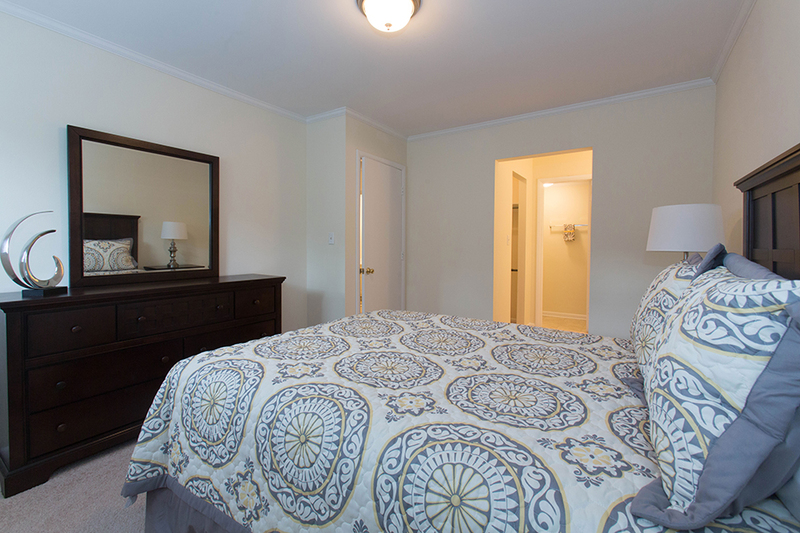 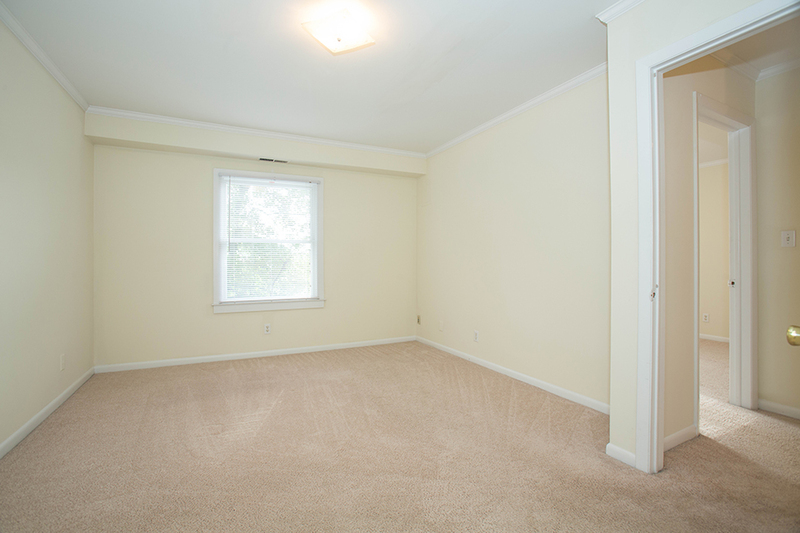 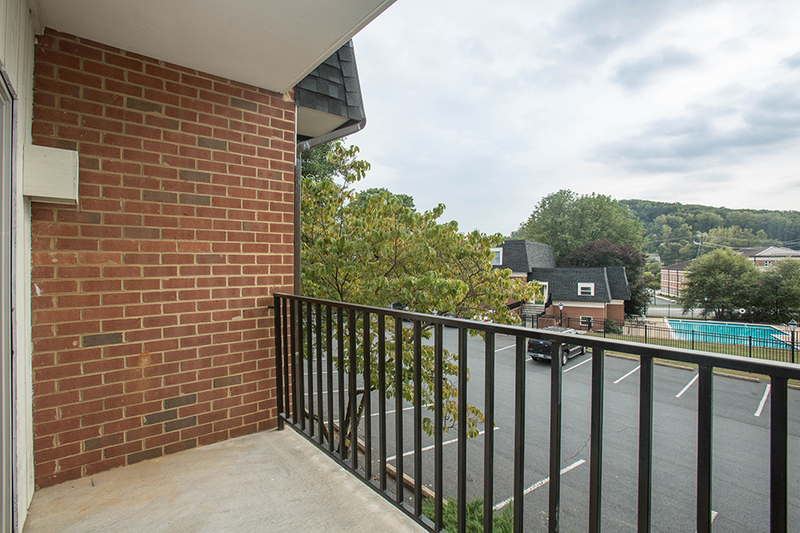 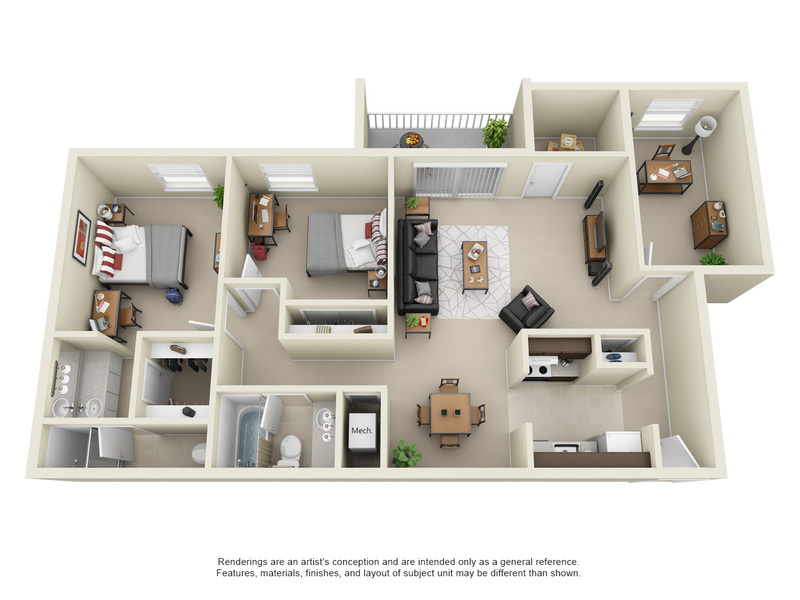 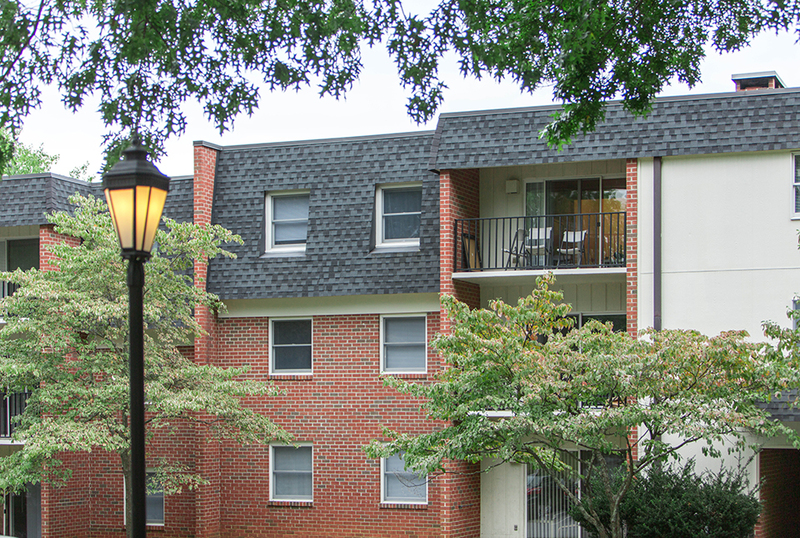 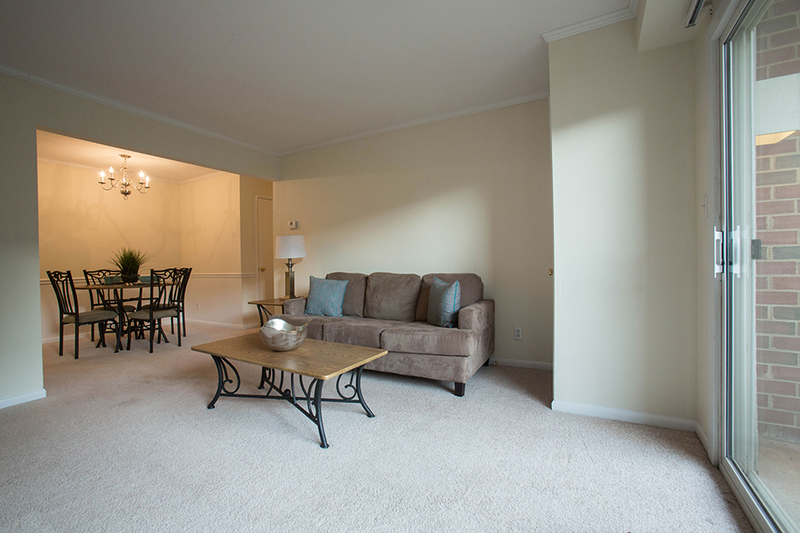 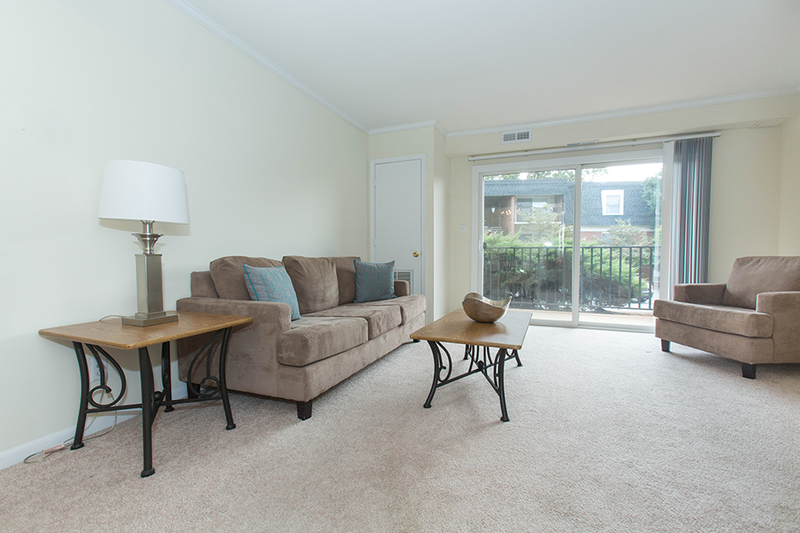 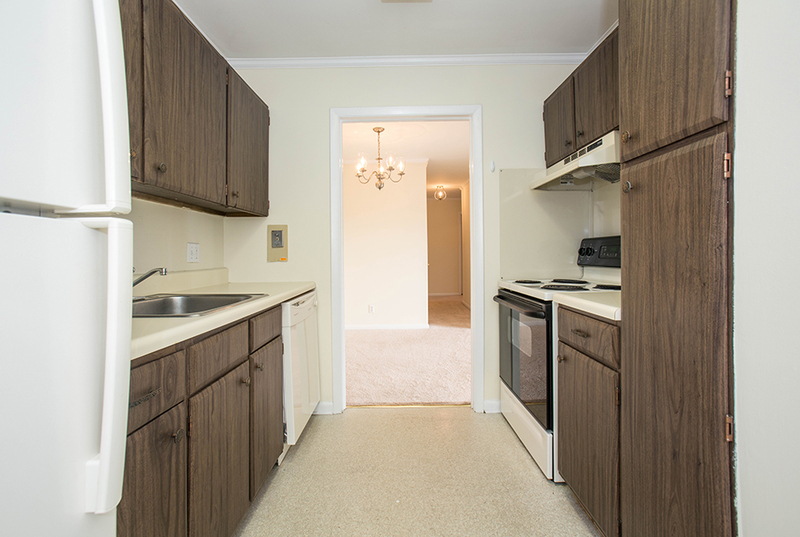 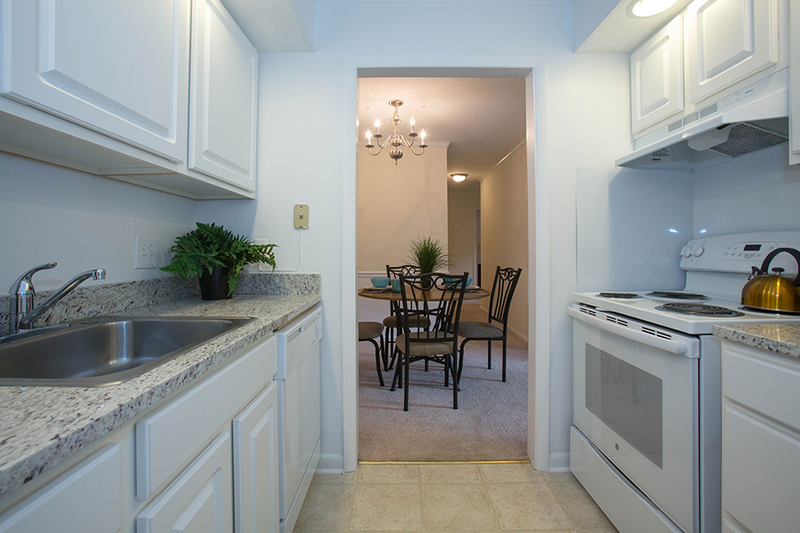 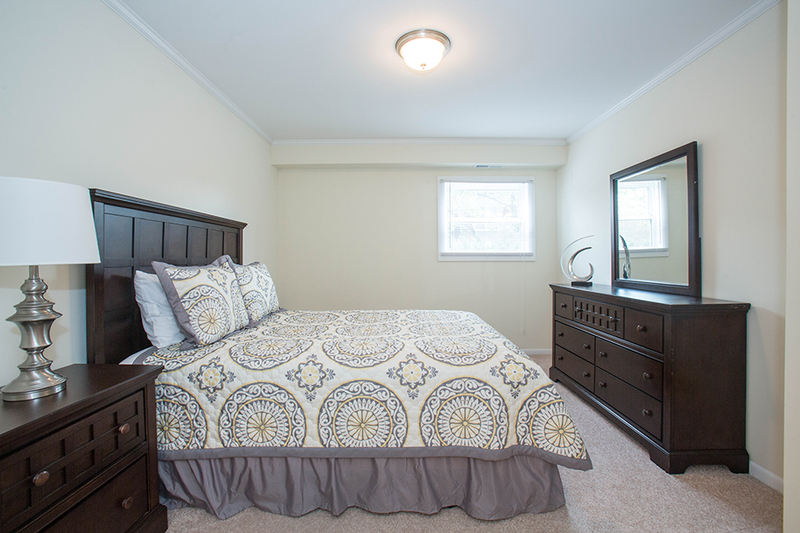 Our one and two bedroom apartments in Charlottesville are perfect for students, singles, couples and families looking to be in the center of Charlottesville and still enjoy a private apartment community. 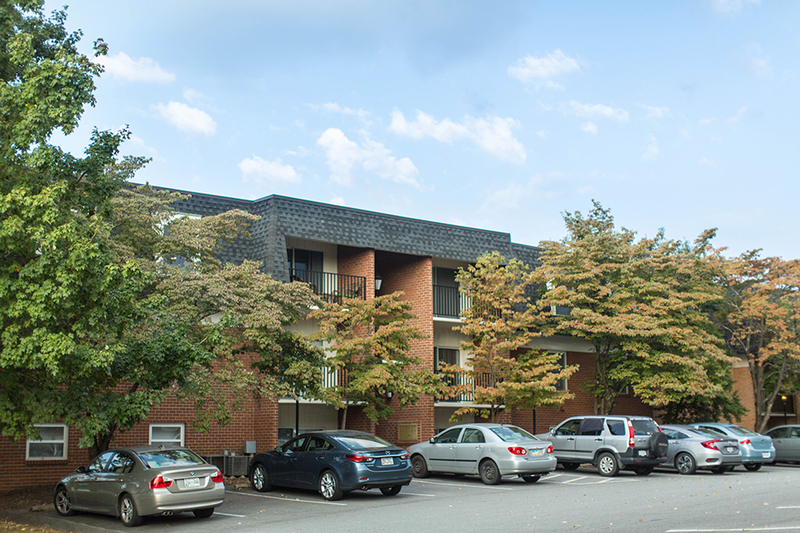 Ample FREE PARKING near each apartment entrance! 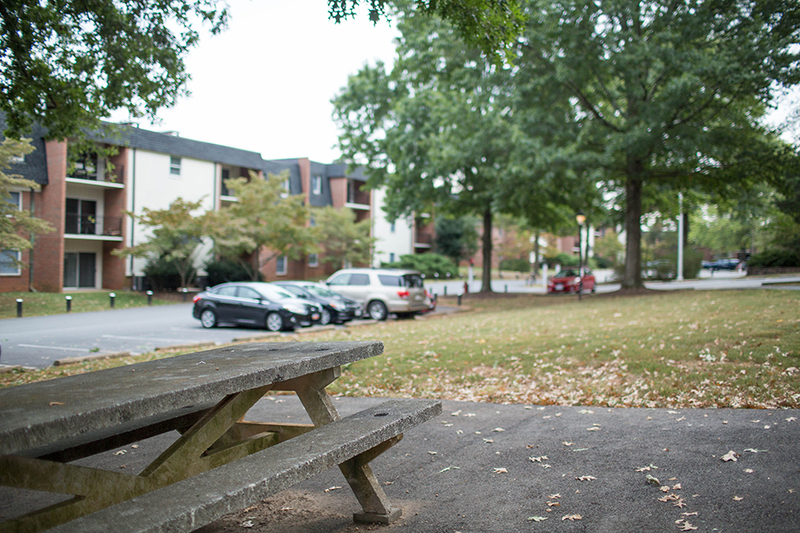 Sorry, but we do not allow pets at this time.